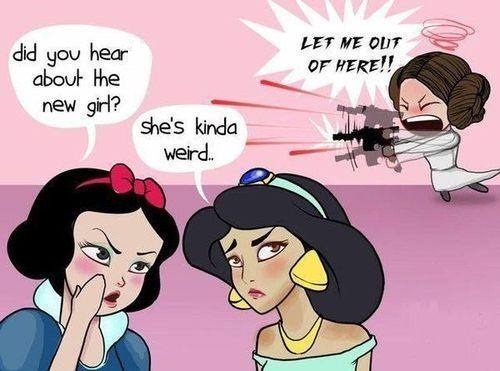 Future Twit: Star Wars Leah The Next Disney Princess? Is princess Leah the next Disney princess? Check out the picture below and decide for yourself.